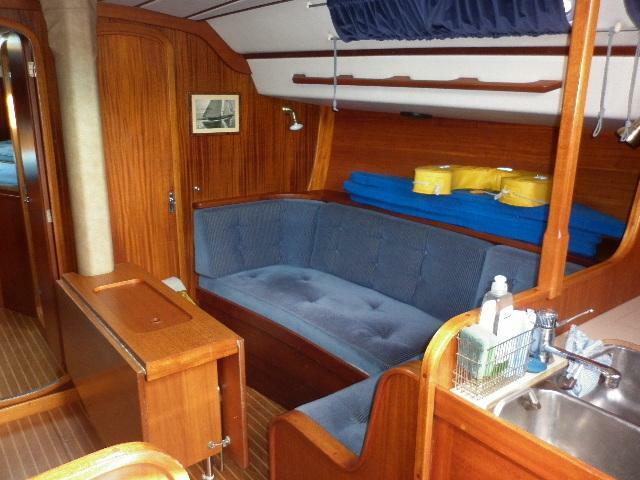 Sweden Yachts 36 from 1988, this boat is in its 3rd ownership and been excellently maintained in all. 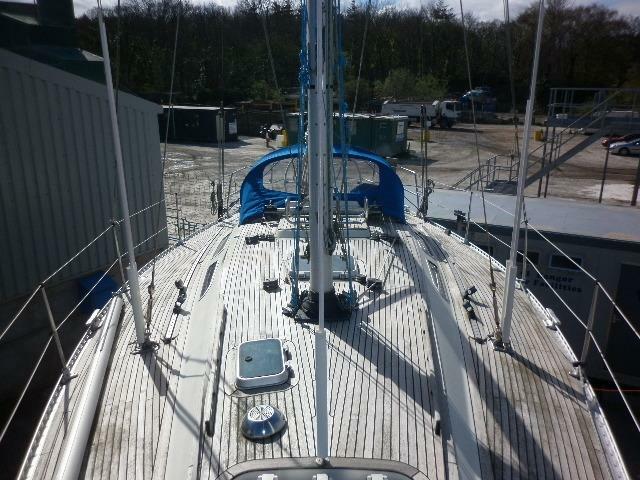 Hull epoxied in 2013 (as a precaution), saildrive fully servised 2013 including new seal. 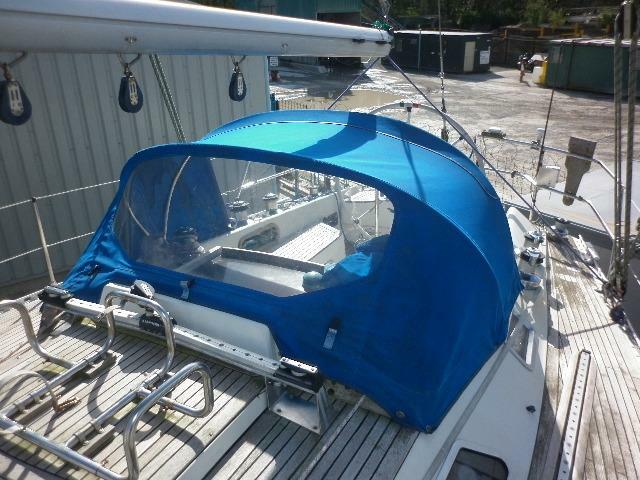 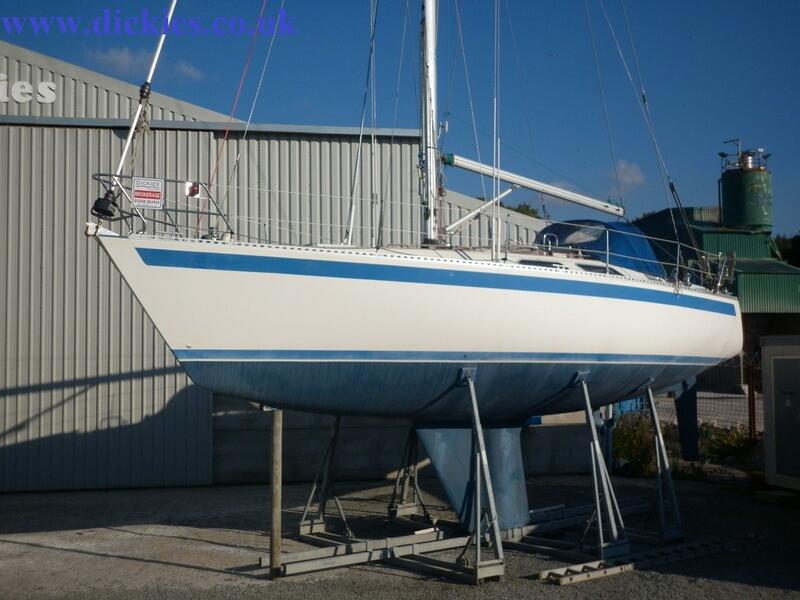 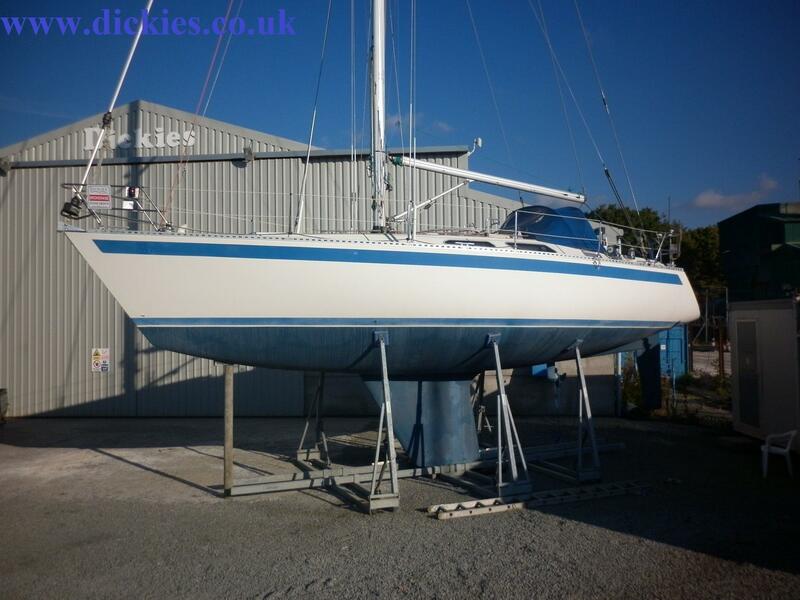 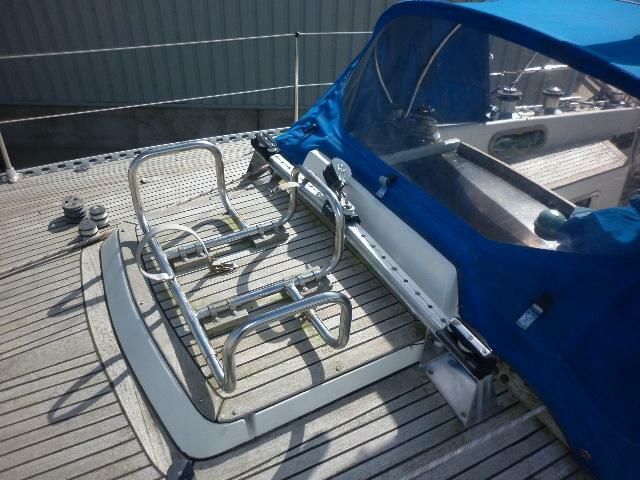 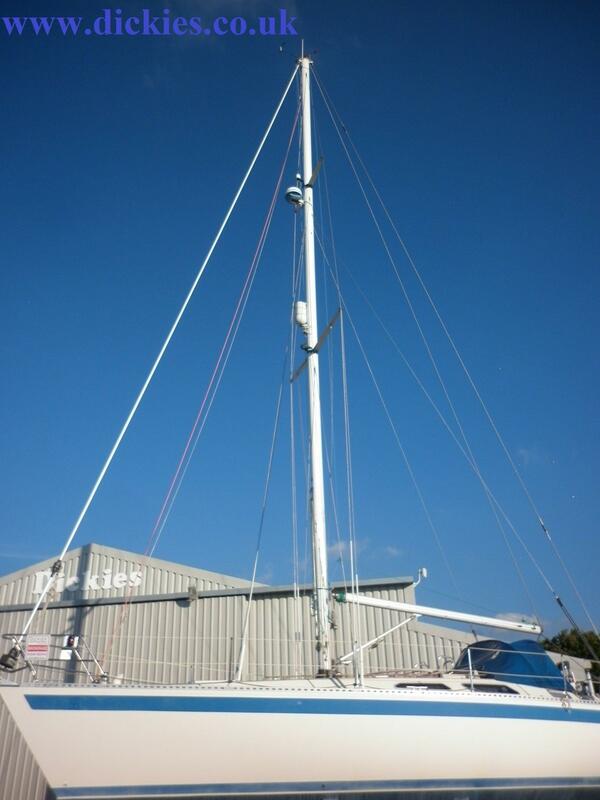 In current ownership from 2006 this boat has been lightly used sailing east coast of Ireland, west coast of Scotland and Isle of Man. 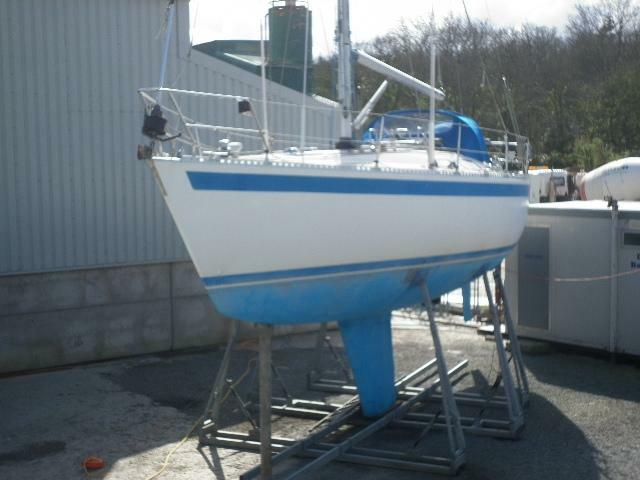 This boat can be viewed ashore at Bangor, North Wales. 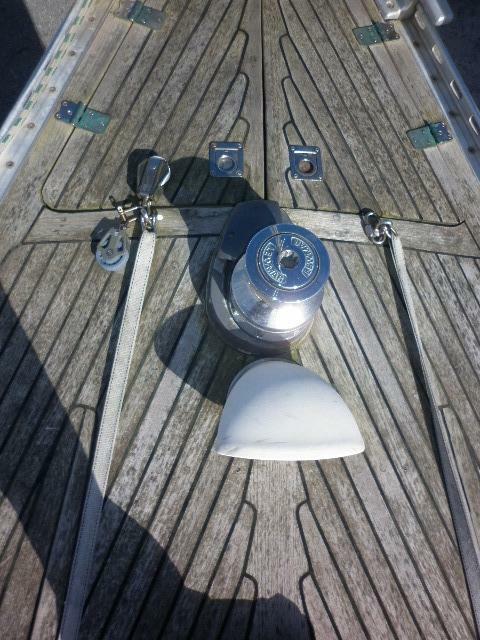 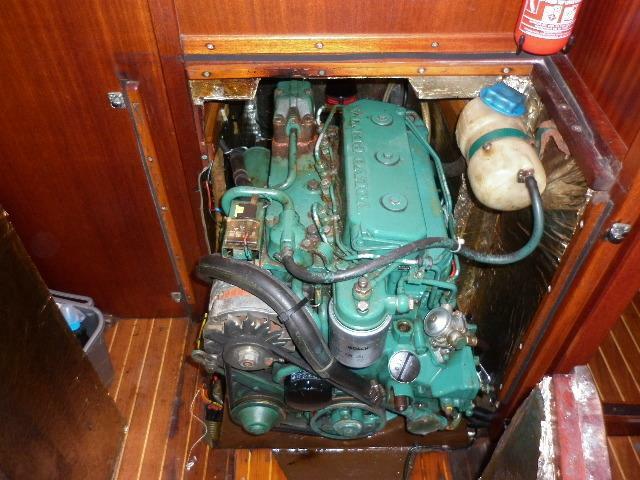 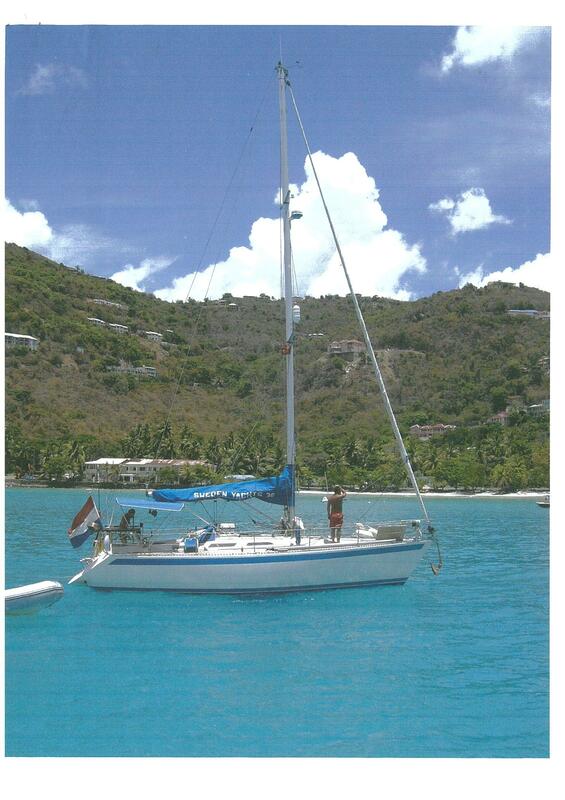 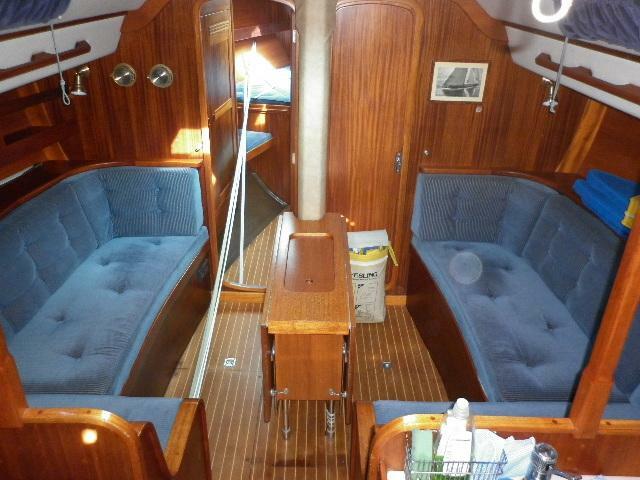 Length at Waterline: 29' 5"
28hp Volvo inboard diesel with saildrive (seal renewed 2013) and fixed 3 bladed propeller. 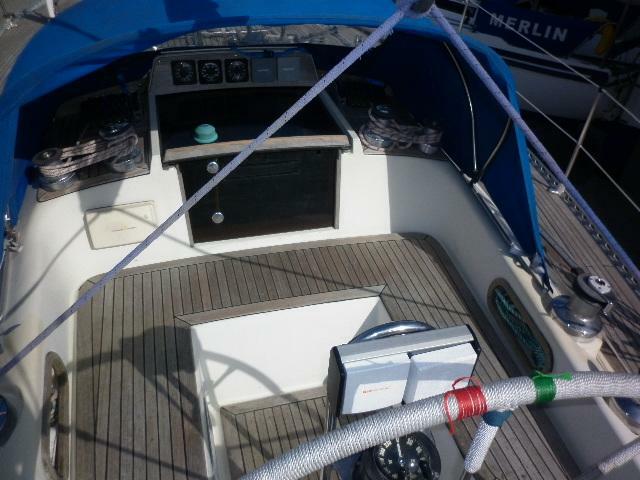 2 x 230ah sevrvice batteries. 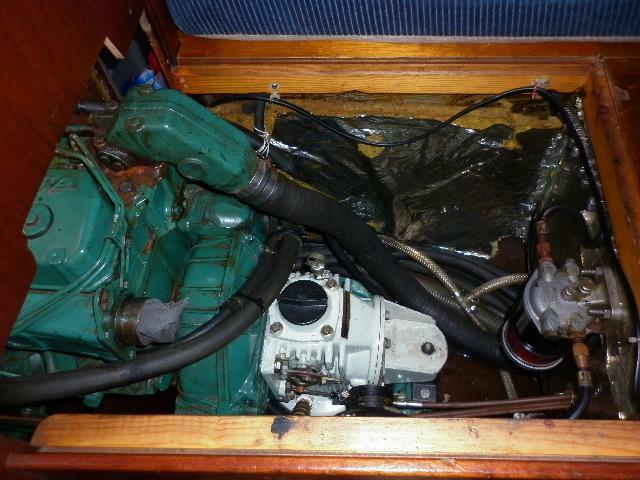 1 x 110ah engine battery. 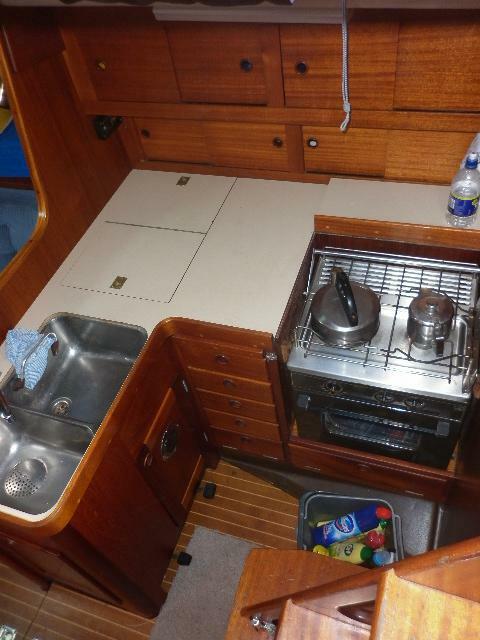 Shore power with battery charger and 230v sockets in saloon and cabin. 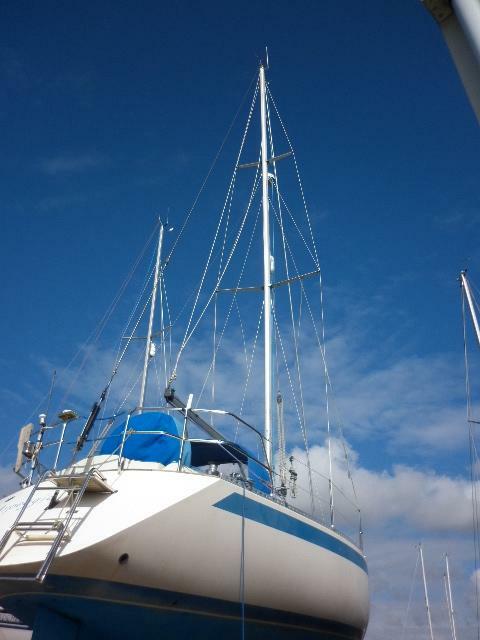 Seldon mast, boom and spinnaker pole. 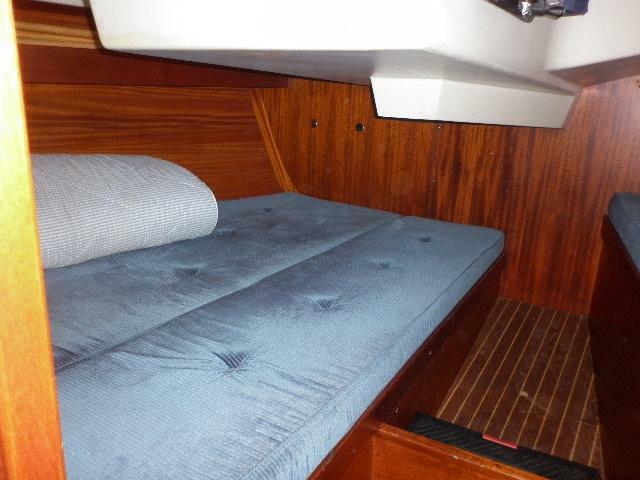 Fully battened main in lazy bag. 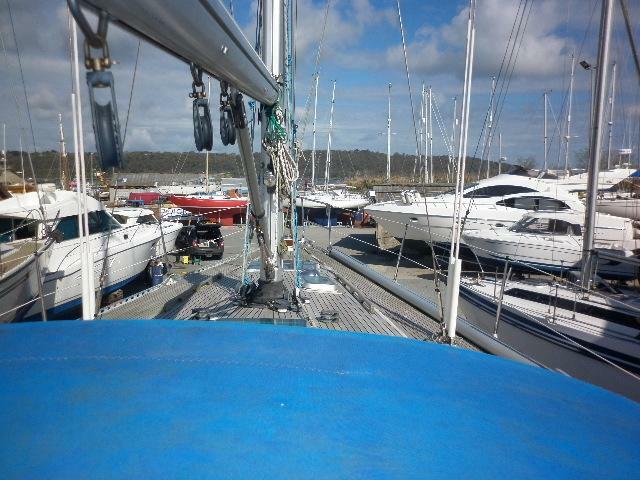 No 2, No 3 and storm jib. 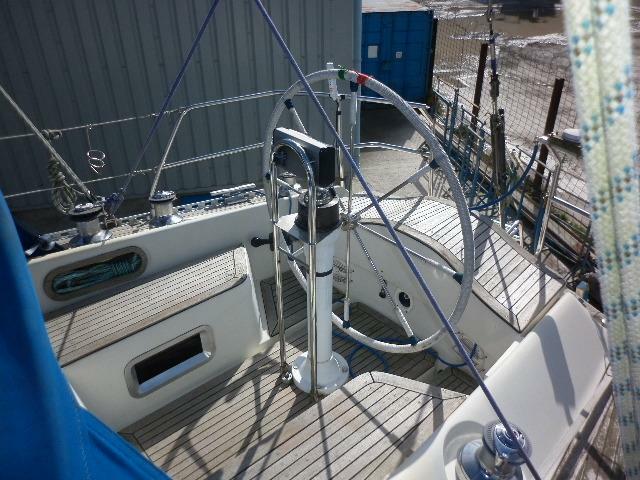 2x40ST, 2x30ST, 2x46ST, 2x44ST and 2x30 lewmar winches. 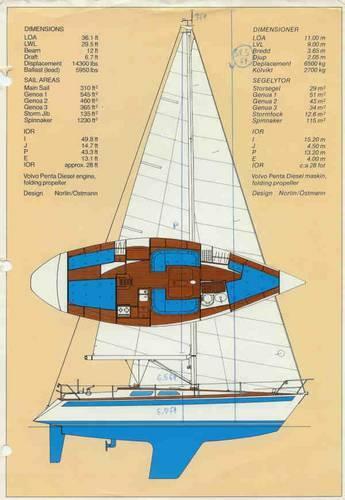 Forward double with access direct to heads. 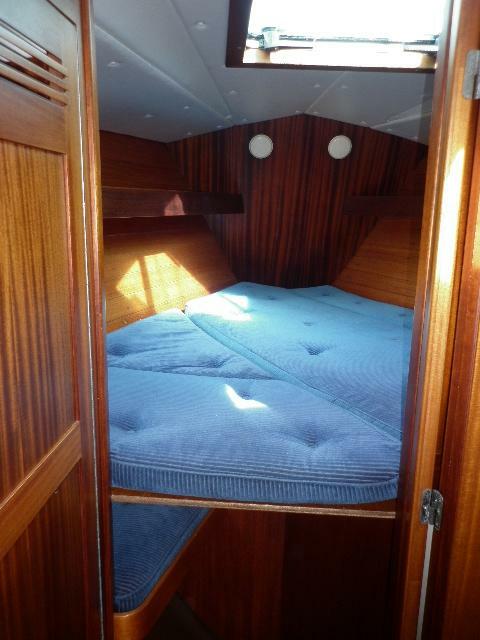 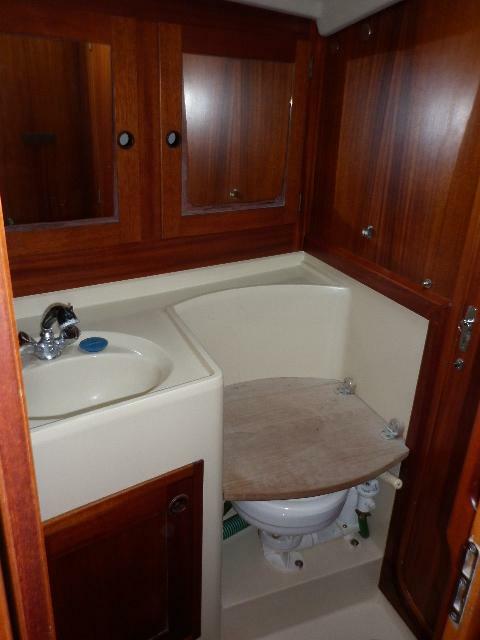 Heads to starboard with marine toilet, basin and shower, access to main saloon as well as forward cabin. 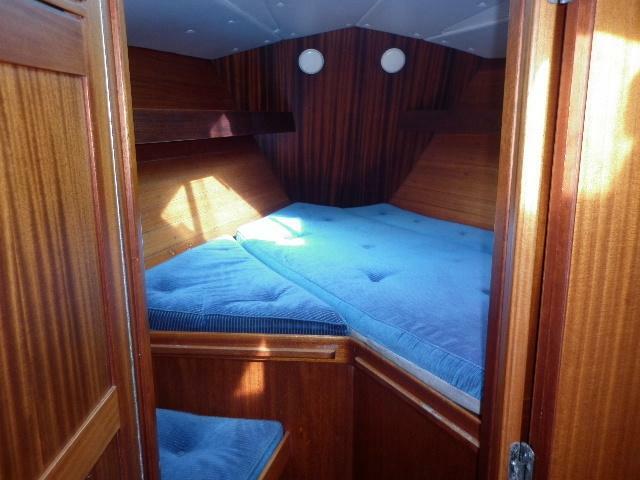 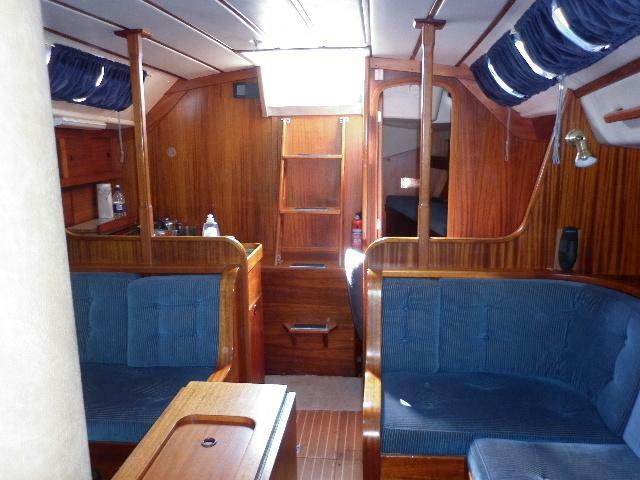 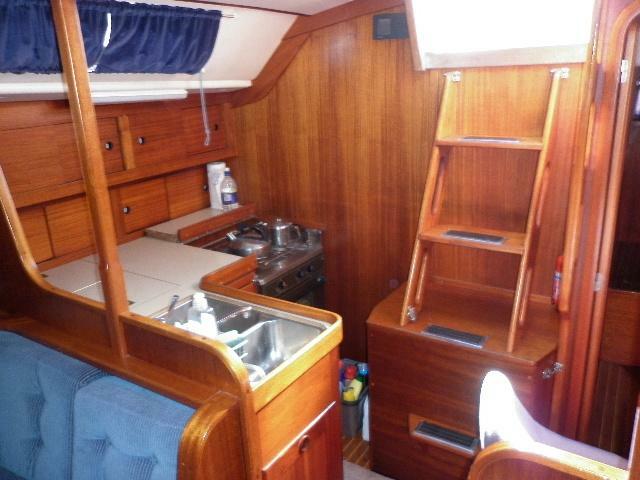 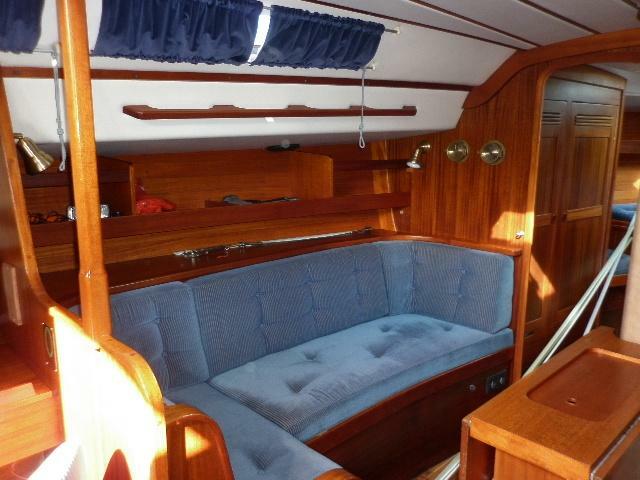 Main saloon with two single berths and folding dinette table. 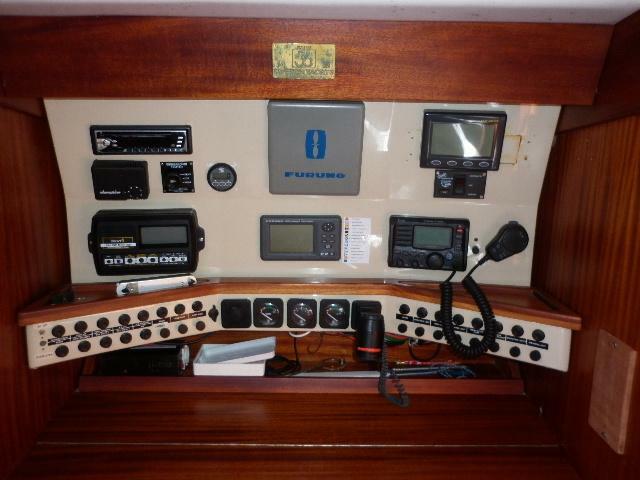 Chart table to port with instrument panel. 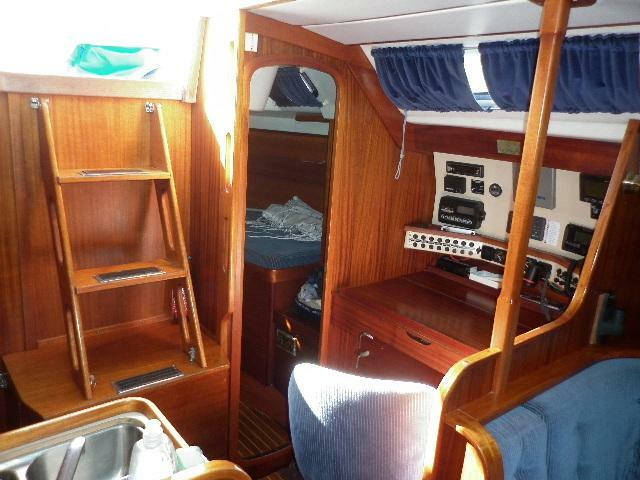 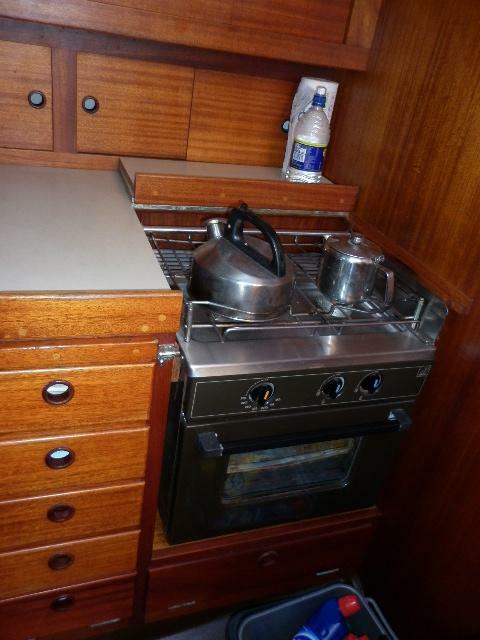 Galley to starboard with 2 burner cooker and grill, 2 x SS sinks and isotherm refrigderated ice box. 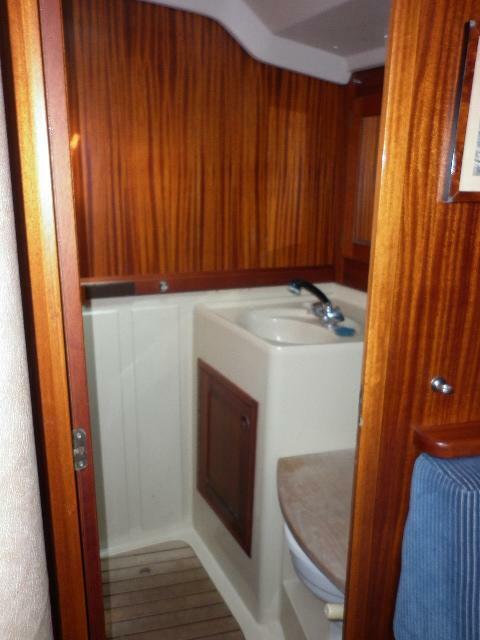 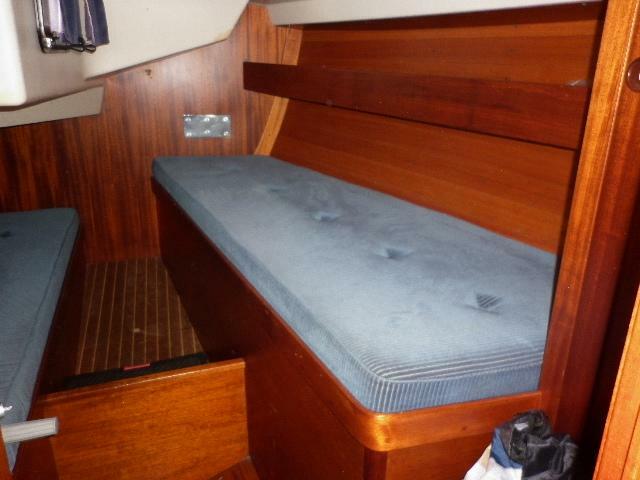 Aft cabin with double berth and seperat single. 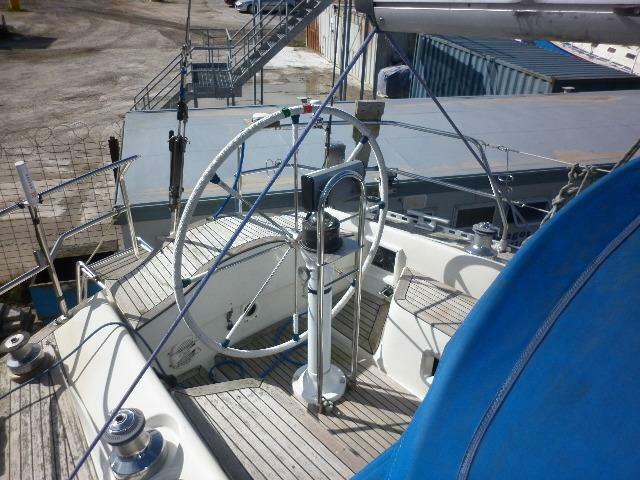 35lbs CQR anchor with 50m of chain. 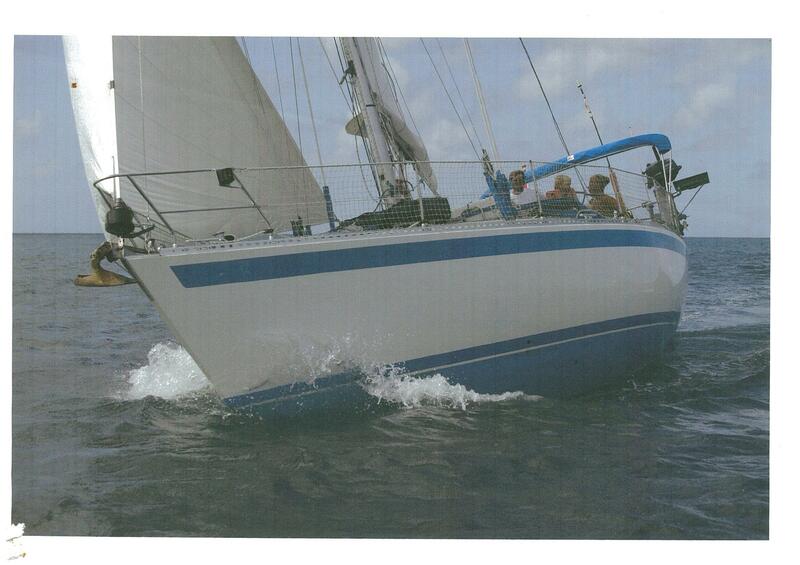 B&G speed, log and wind. 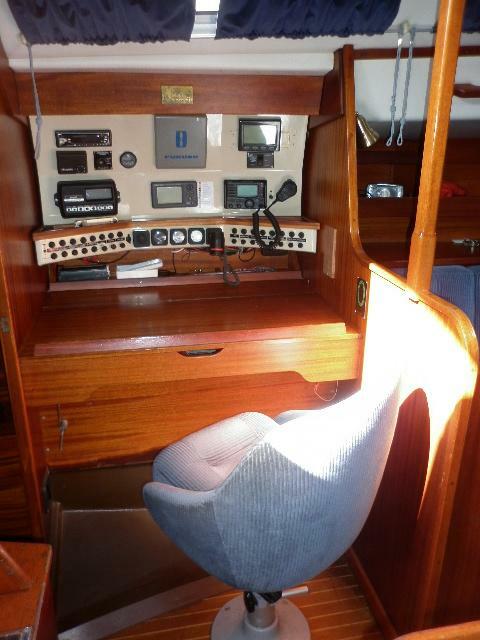 Standard horizon chartplotter in cockpit.